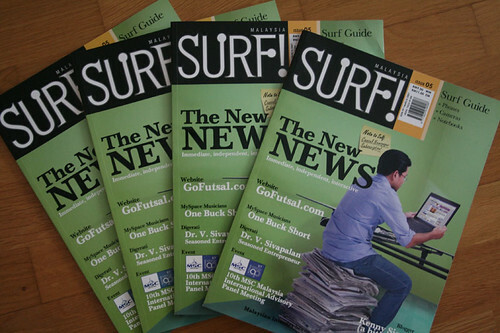 Go out and grab a copy of the latest issue (May/June 07) of SURF! It’s an awesome magazine! Absolutely terrific! Totally bodacious! And it has one hell of a regular contributing writer (it’s me obviously!)! 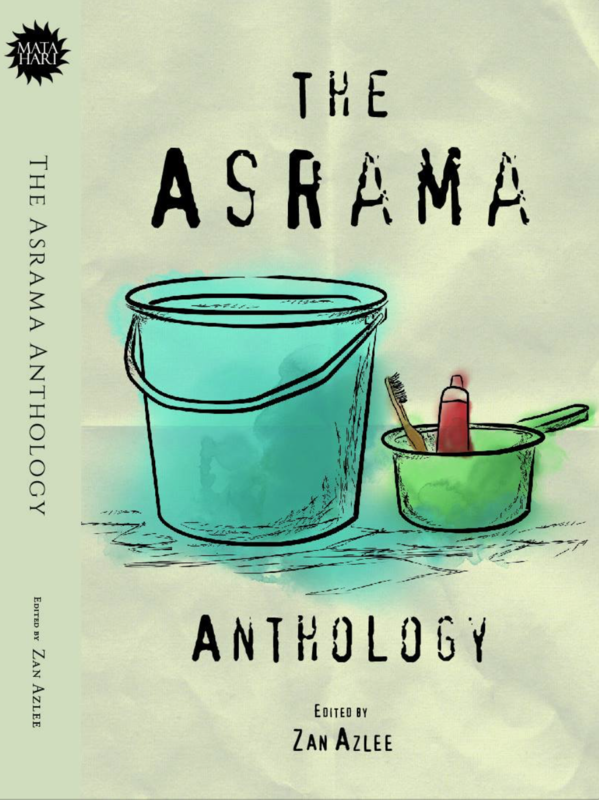 This issue’s cover theme deals with New Media news. Check out the opening article entitled ‘The New News’. Great stuff! One hell of a writer I tell you (it’s me obviously! )!